Such a terrible loss to the literary field. I am not in the habit of re-reading books, but in Mr Flynn's case, I might have to make an exception. All of his books are real page turners. A plot point, that was not believable. 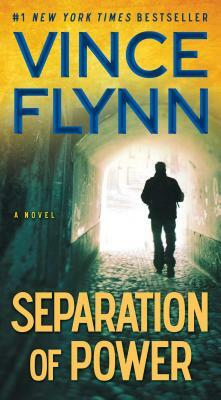 Vince Flynn writes wonderful thrillers based on goverments. But a plot point in this book was not acceptable, he had the chief of Mossad as having a side business, murder for hire. This is why I gave it a 4 star and not 5 that it should have recieved. The story is great, it moves at a good pace, is exciting. Good read for the action oriented reader. The bad plot point does not take away from the whole story, and should not be a reason to not read this book. Vince Flynn is a different author bringing excitment, good story, interesting characters, and patriotism demionstrating what our politicians are lacking.